Welcome to Kerry Taylor Photography! - candid, natural and beautiful photography by Kerry, based in Cairns, Far North Queensland, Australia. Kerry Taylor photography covers Kindergarten school photos, wedding photography, portraiture, maternity, family, and newborn photography. Covering locations in the Cairns Region, Atherton Tablelands, Malanda, Yungaburra, Mareeba, Kuranda, Tully, Innisfail, Babinda, Mission Beach, Port Douglas and all the wonderful locations far and inbetween. Kerry's creativity offers candid and beautiful portraits, she utilize all your laughs and reactions to capture those beautiful moment forever. Collect your ‘Portrait Sample Card’ from your Kindergarten Centre. 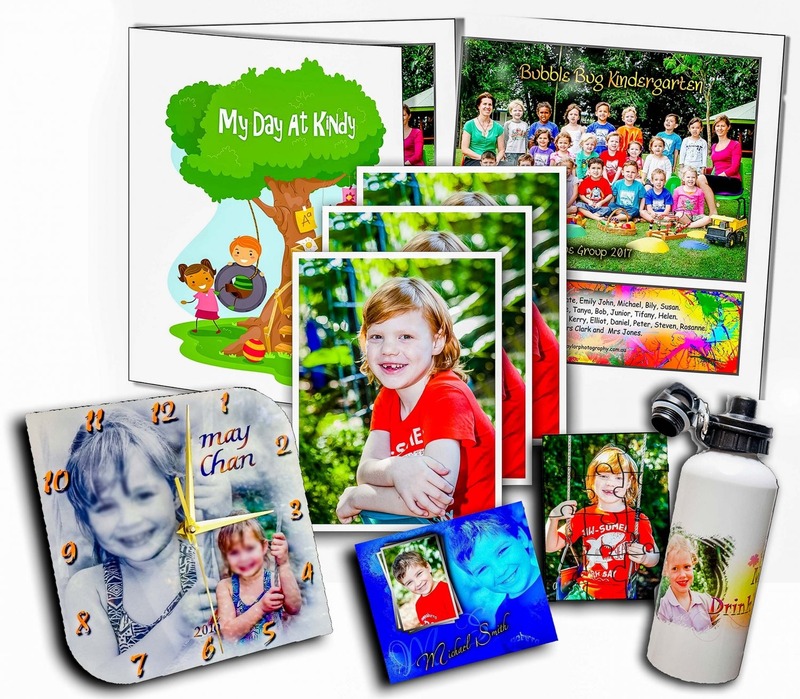 Click on Order Kindy Photos & select your Kindergarten Centre. 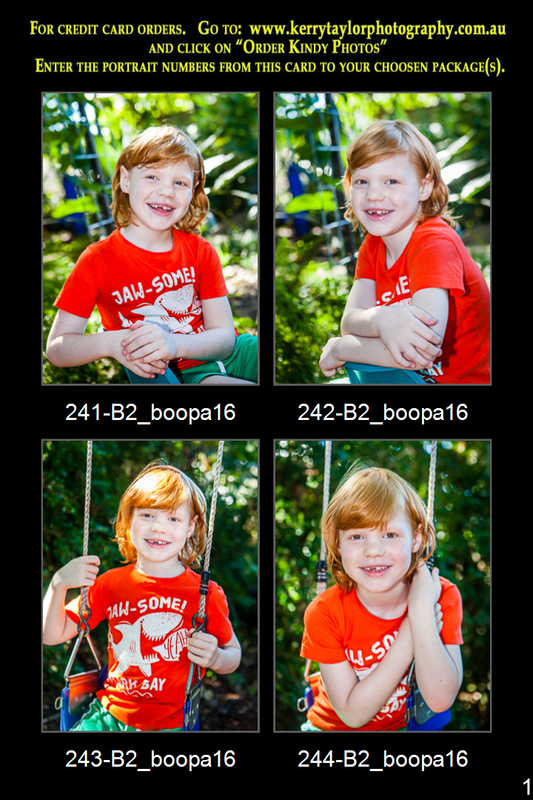 Choose your Package then enter your chosen portrait numbers from your ‘Portrait Sample card’. Check out the 'Fun Creations' products for some great gift ideas too. Proceed to MY CART/CHECKOUT to finalise your order.